Help Joe make his dream come true in this hidden object simulation game. Is there a better alternative to Barn Yarn? Is Barn Yarn really the best app in Puzzle category? Will Barn Yarn work good on macOS 10.13.4? 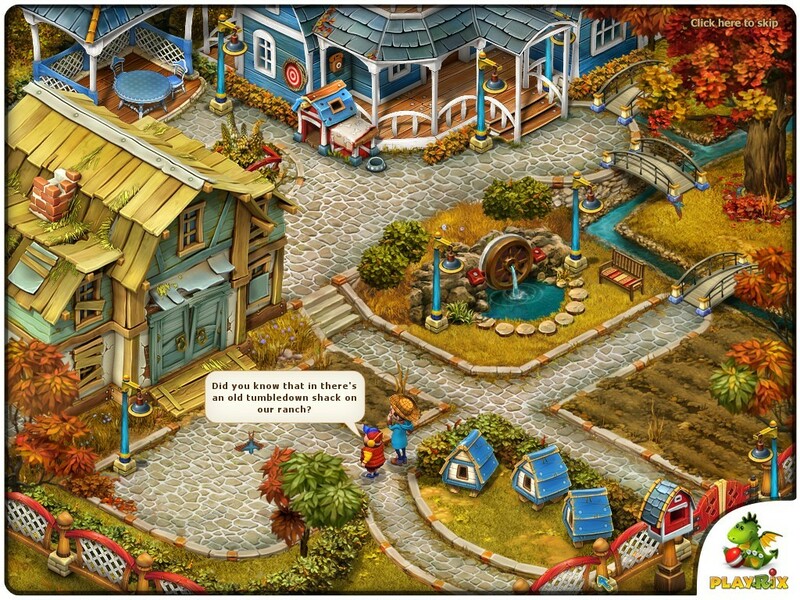 From the creators of Gardenscapes comes Barn Yarn, a unique mix of hidden object and simulation with your favorite characters! Meet Joe and Tom again and help them repair an old barn purchased from a neighbor and prepare for the harsh winter. Hold sales of old things found around the house and purchase everything you might need to turn the ramshackle barn into a cozy and warm winter home for the farm animals. By the way, Joe has a dream... Do you think you could help him make it come true? Barn Yarn needs a review. Be the first to review this app and get the discussion started! Barn Yarn needs a rating. Be the first to rate this app and get the discussion started!